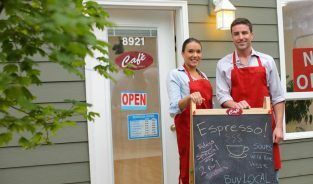 The best way to grow your business is with an SBA loan. 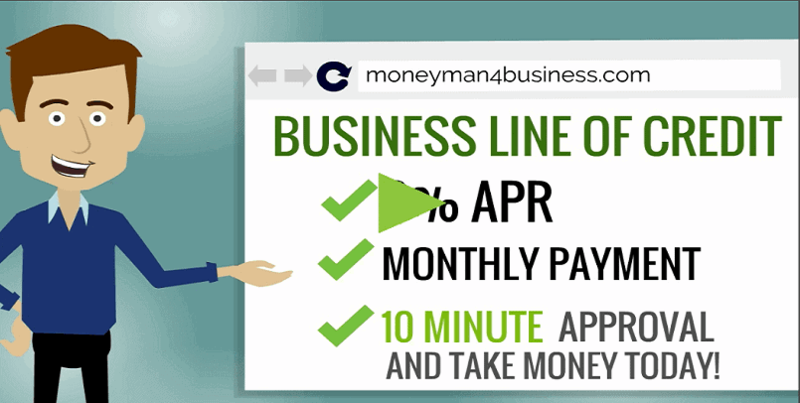 MoneyMan4Business offers the lowest monthly payments, great rates, and a hassle free application process. Our passion is helping your business thrive. Good Credit requires 650 FICO. No bankruptcies, judgments, or foreclosures in last 3 years. Current on any government loan. Call us today we will assist with any questions or application requirements.Loans are Pre-Approved within 2 business day and complete funding within 15 days. WATCH OUR VIDEOS TO LEARN MORE!! 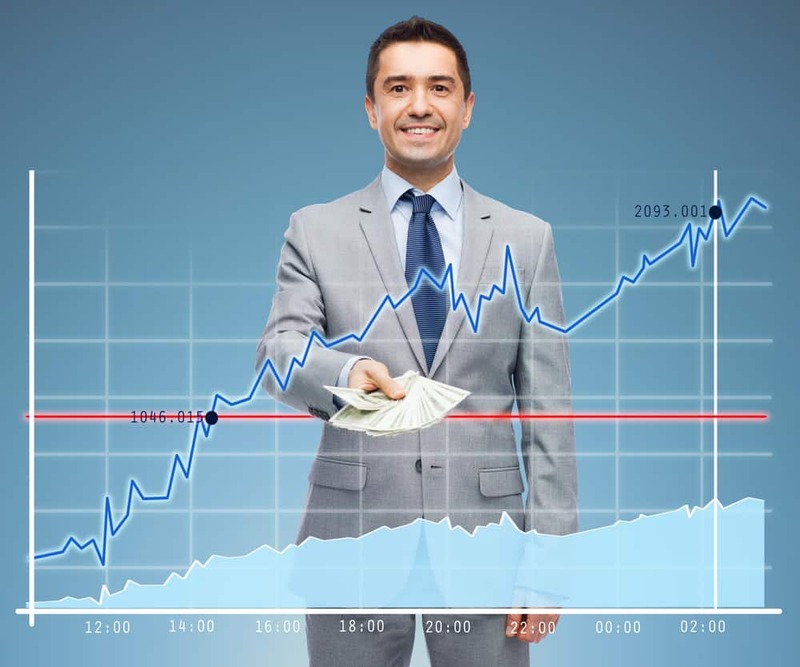 A Guide to Loan Rates Houston TX; provided by Money Man 4 Business. Getting a business loan is always a daunting thing. There are a few things that you need to consider. The most important thing is the business loan rates Houston TX. Now, the interest can vary from one lender to another. In general, bank loans are considered to be most effective from this aspect, a bank loan comes with convenient interest rates. But, the problem is that getting a bank loan for your business is difficult. Only a few applicants get approved and most applications from small business owners are turned down. 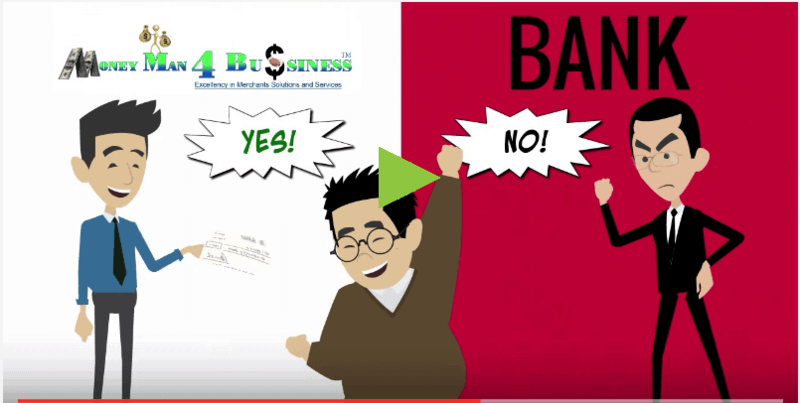 This is why you need to try Money Man 4 Business loan options before opting for bank loans. 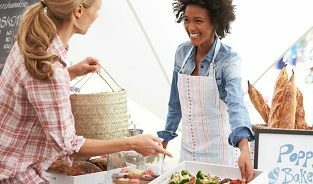 If interest rates are a concern for you, our 40+ loan programs will help you understand that interest rates are modest. 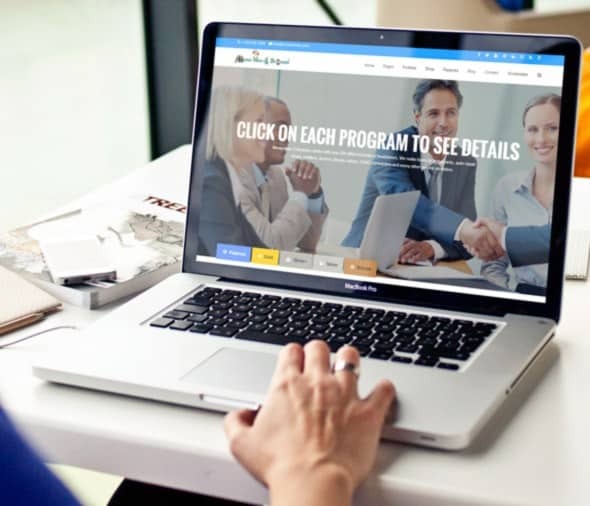 We do not just give modest rate of interest, we also provide a good online based business loan option for flexible loan repayment. The repayment period starts from 4 months to 5 years depending on the business needs. 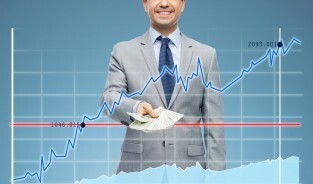 It is noteworthy that interest rates depend on the amount that you want to borrow. Secondly, it depends on the time of repayment that you have chosen. Different packages are there for the borrowers to choose from. You can choose the Platinum program starting at 5.49% APR, you can also go for the Gold program with Factor Rates starting at 1.18%. Your business must be established for at least 3 months and for most programs there are no minimum bank balances required. Our specialized Agents will help you choose your program wisely to ensure the business is getting the most convenient business loan option; suiting your budget and needs. 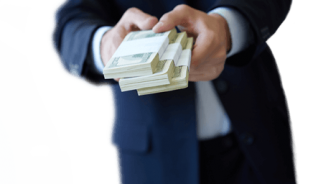 For the best business loan rates Houston TX, choose Money Man 4 Business, a reliable and veteran lender. In todays’ business society, you cannot make quality investments without having adequate funds. This is why most businesses need loans or financial assistance. When it comes to business loans, you have several choices at hand. 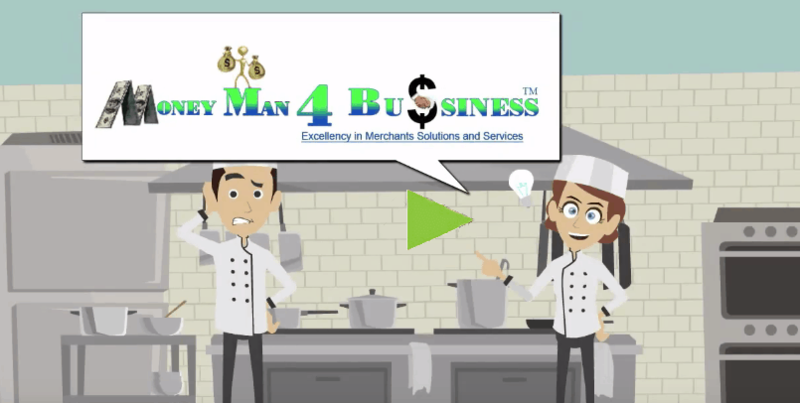 According to your convenience and conditions, you can judge which of Money Man 4 Business 40+ financing options are suitable for your business needs. A lot of business owners have less than perfect credit and do not have a high credit score. In such cases, you have to go for a more flexible option for financing, such as a business line of credit. You may need to repay your loan in a short term and want the flexibility to choose different loan amounts at different times. If you choose our, business line of credit, you will not need any collateral and you do not need to provide any physical documents. This is definitely beneficial, it keeps the business owner from wasting valuable time searching for documents and having to figure out ways to send the documents to the proper departments. All you need is to submit a virtual loan application and provide some basic information about you and your business. Your application will be reviewed for approval. Generally, it takes 10 minutes to three days (if additional documents are requested), to be approved. Once approved, the fund will be transferred in the account of the borrower. Please click on the program to see detailed information.